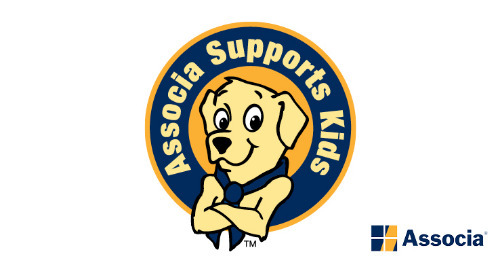 The Associa Supports Kids (ASK) program teaches communities, parents, and kids about health and safety as well as offers youth sports and activity sponsorships. 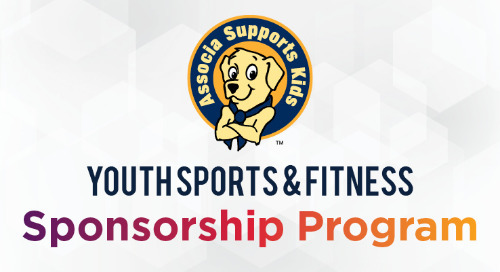 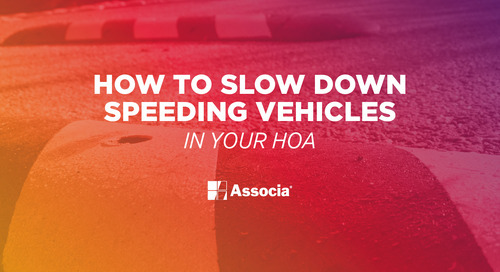 Interested in an ASK Sponsorship? 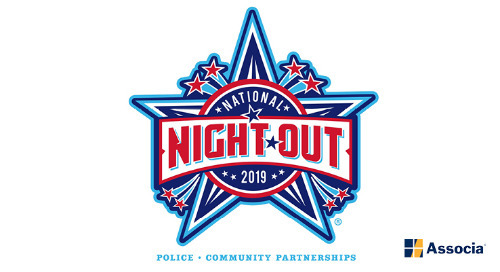 National Night Out (NNO) is an annual community-building movement that encourages law enforcement and community partnership. 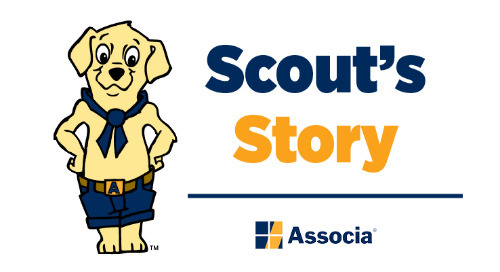 Scout travels all over the country scouting out new ways to keep kids active and safe at home and around their communities. 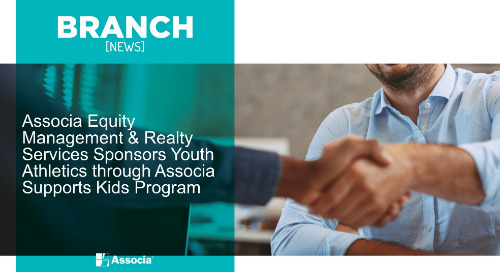 Associa Equity Management & Realty Services awarded a youth athletic sponsorship to the Intensity Athletics’ Bomb Squad through their Associa Supports Kids (ASK) program. 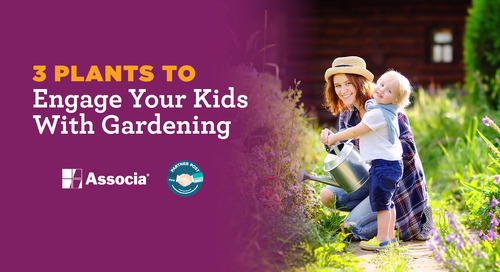 Find out in this post which plants will make gardening fun for kids so you can enjoy quality bonding time with them outdoors! 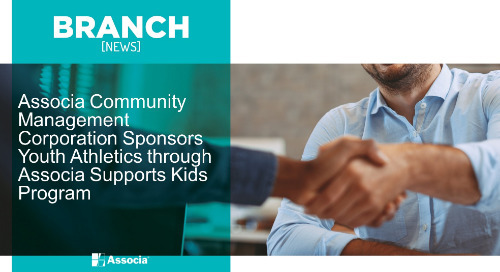 Associa Community Management Corporation (CMC) awarded a youth athletic sponsorship to the Braemar Blasters swim team through their Associa Supports Kids (ASK) program.